- It was key Rick Porcello got the double play ball in the first inning. It got him rolling. But he threw an absolutely terrible changeup to Jacoby Ellsbury in the fifth inning. So, Ellsbury is 10-for-15 lifetime against Porcello. It had nothing to do with that home run. A lot of MLB hitters would have hit it just as hard. 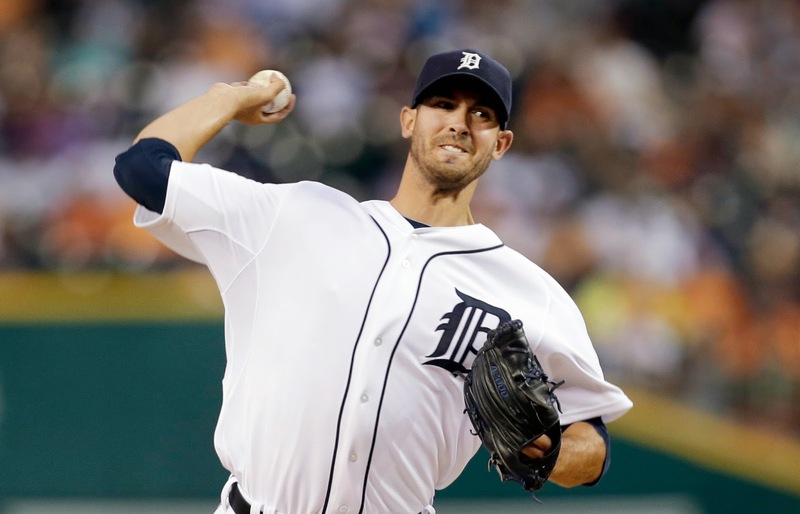 Porcello should stick to his two- and four-seam fastball, and breaking ball. He is not Max Scherzer. The changeup is his worst pitch. - The Yankees aren't the Bronx Bombers any more. Offensively, they are pathetic The production doesn't nearly match the big names. The Yankees' pitching has been surprisingly good, and the American League East has been surprisingly bad. It's why the Yankees are still in the race.